To contribute to the enhancement of the business environment in which our members and stakeholders operate, TAA (Vic) has prioritised four matters of national significance and four state specific issues to address in our strategic plan. Work toward achieving parity for all accommodation providers to ensure that residential/commercial and traditional accommodation providers are subject to the same compliance obligations, with regard to food safety, fire safety, disability access, liquor licensing, building development applications, building amenity, employment and taxation provisions. Develop an education campaign to help members implement changes to the Hospitality Industry (General) Award 2010 – HIGA. Communicate changes in the HIGA to members to ensure they understand and benefit from them, including in the event that they choose to retain the use of workplace agreements. Continue to advocate the right for hotels to publicise their room rates on their own public website, at whatever price they determine, including lower than rates offered by online travel agents (OTAs). 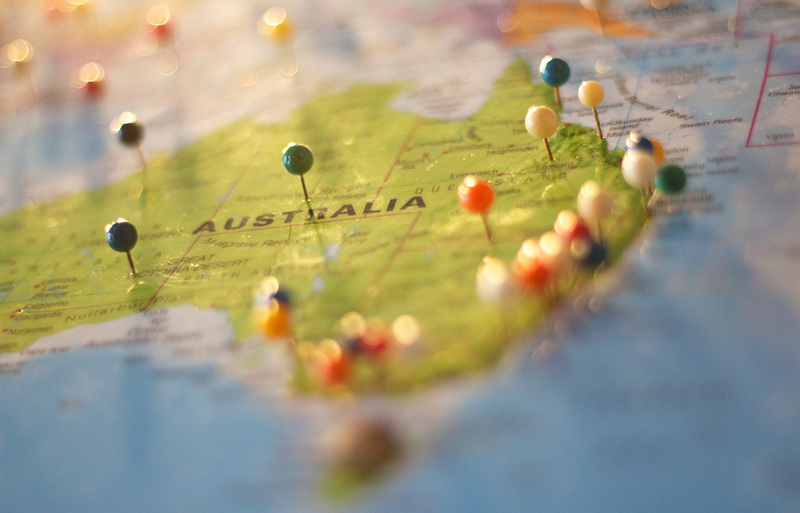 Work with the TAA National Office to keep abreast of developments in their discussions with the Australian Competition and Consumer Commission (ACCC) and support their advocacy efforts, where appropriate. Address labour force planning issues to position the hospitality industry as an employer of choice, able to attract and retain a high calibre of staff at multiple entry points to the industry. Understand the role, performance and structure of Visit Victoria and the fundamental function the organisation plays in attracting meetings, events and visitors to Victoria. Actively participate in discussions regarding the future development of industry infrastructure, including the Queen Victoria Market, the Melbourne Convention and Exhibition Centre, new rail loop, airport access, load and carriers. Lead the hotel industry’s support for the continued development of arts and theatre precincts, as an integral component of the Victorian tourism experience. Assist members to address rising utility costs, presenting energy and cost saving initiatives that offer alternatives to hoteliers to mitigate market price volatility. Work with commercial partners to present a range of options to members that enable them to address what they are paying for energy supply, how they can be more efficient with current and future energy usage and how they can, where possible, generate their own energy supply for consumption.